Sun Heat's "Feeling Good" in Shameless! 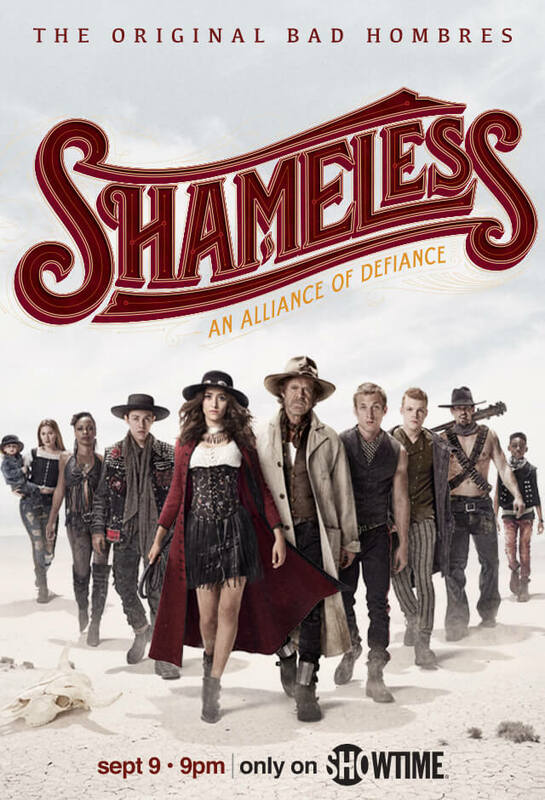 For the 2nd week in a row I’ve been lucky enough to have a song featured in Showtime’s Shameless! Check out Sun Heat’s new single “Feeling Good” in Episode 902!